The fame of Stéphane Derenoncourt is already wide spread. This craftsman of the vine, self-educated, is working at the upgrading of vineyard estates, thanks to the attention and respect he has for the land. This man lives with passion, meets each terroir and region differently, so that he can extract from them the best nectar. With its knowledge, its curiosity and its talent, he brings a new and enriching look on the vine, so that he can create, in collaboration with the winemaker, a wine with unique characteristics. The numerous achievements he obtained in barely 15 years gave him the acknowledgement of his pairs. 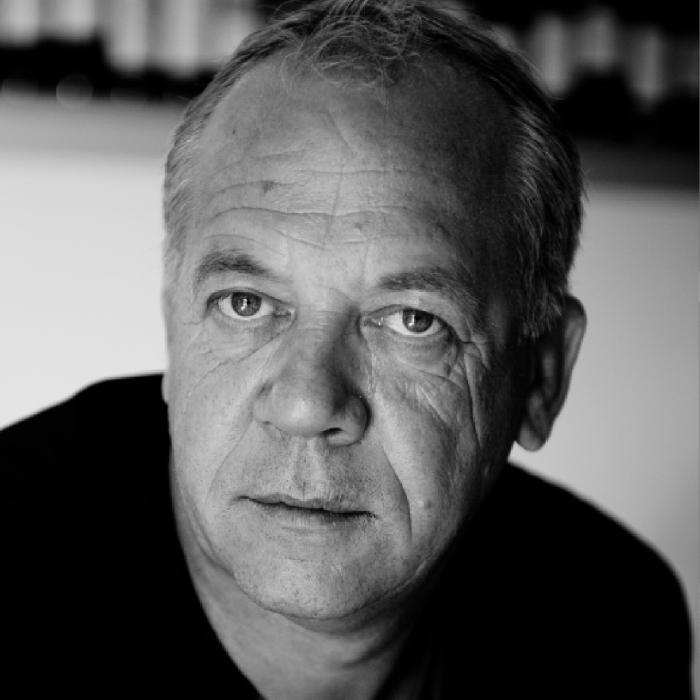 Still, Stéphane Derenoncourt remains a humble man, discreet, whose work aims above all at enhancing the quality of the land and the wines.